Spelling correction (plantlife -> plant life) to message text in Moogly Bill's Tomb (port_joseph/pirates/mbgrave2) in Port Joseph. Spelling correction (briney -> briny) to message text in Moogly Bill's Tomb (port_joseph/pirates/mbgrave2) in Port Joseph. 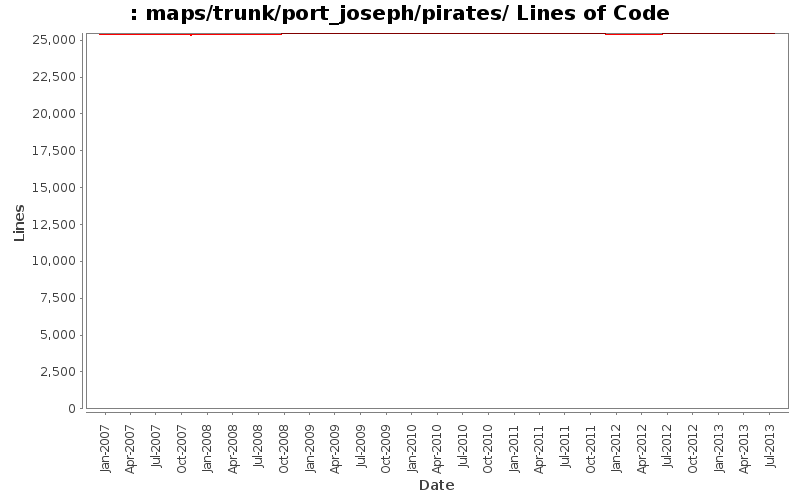 Word spacing corrections in message text to Treasure Cave (port_joseph/pirates/tortcave) in Port Joseph. Word spacing and punctuation corrections in message text to Pirate's Puzzle (port_joseph/pirates/mooglypuzzle) in Port Joseph. Word spacing corrections in message text to Moogly Bill's Treasure Room! (port_joseph/pirates/mooglyprize) in Port Joseph. Word spacing and punctuation corrections in message text to Moogly Bill's Tomb (port_joseph/pirates/mbgrave2) in Port Joseph. Word spacing corrections in message text to Ship Wreck Village (port_joseph/pirates/madvillage) in Port Joseph. Punctuation corrections in message text to Pirate Beach (port_joseph/pirates/fortvsship) in Port Joseph. Removed line break in message text to Temple in Port Joseph. Added another fence (swall) section for nicer merging with nearby walls to Shipwrack, Main Deck in Port Joseph. Added a different fence (swall) section for nicer merging with nearby wall to Hole in the Sand in Port Joseph. Removed line breaks in message text to Shipwreck, Main Deck in Port Joseph. Removed line breaks in message text to Treasure Cave in Port Joseph. Removed line breaks in message text to Moogly Bill's Treasure Room! in Port Joseph. Cosmetic change for nicer cave wall merging to Moogly Bill's Tomb in Port Joseph. Removed line breaks and corrected a spelling error (caver -> cavern) in message text to Moogly Bill's Tomb in Port Joseph. Cosmetic change, added a blocked archetype to an empty area in Moogly Bill's Grave in Port Joseph. Removed line breaks and structure changes in message text to Moogly Bill's Grave in Port Joseph. Removed line breaks in NPC dialogue text to Ship Wreck Village in Port Joseph. Removed line breaks in NPC dialogue text to Pirate Beach in Port Joseph.